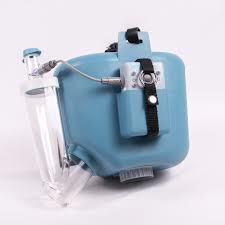 There are 4 steps to making the correct choices for your Nebuliser. We will take you through the 4 steps before you go to the Buy Now page. Step 1. 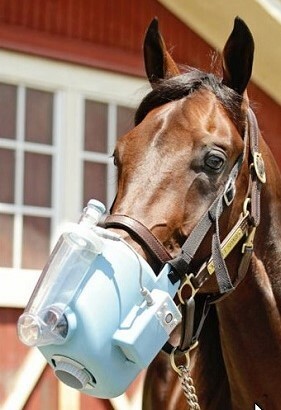 Select the correct mask size for your horse. Step 2. Select the system you need. Step 3. Select the colour you want. Step 4. Select the correct medication cup for your intended medication. Step 5. Make the purchase.